Our culture is generational and no artist says 'South Africa 2015' quite like rapper Cassper Nyovest, with his new hit single “Mama I Made It” fast becoming an unofficial youth anthem for success on your own terms. Having won Best Newcomer of The Year at the SA Music Awards for his debut album Tsholofelo, he’s already seen as a major figure on the hip hop landscape. It's also no surprise that Cassper’s new single was downloaded 200 000 times within 9 hours of release. What few realize though is that the 24 year old has been at this from the age of 12 – something which has created an extraordinary connection to his public. 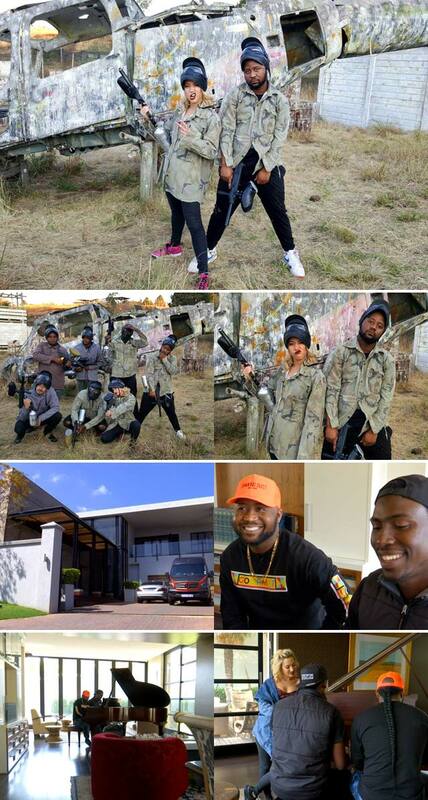 Join Roxy this week as she spends some time with Cassper, and gets to know the story behind the rapper, and also to find out what it's taken to get him where he is. Don't miss this talented rapper shaking up the music scene on Top Billing this Thursday at 7:30pm on SABC3.